WikiLeaks founder Julian Assange was born, coincidentally, the very same day – July the 3rd – than the greatest event on the history of modern journalism before WikiLeaks: The Watergate happenings. Julian was born exactly one year ahead! 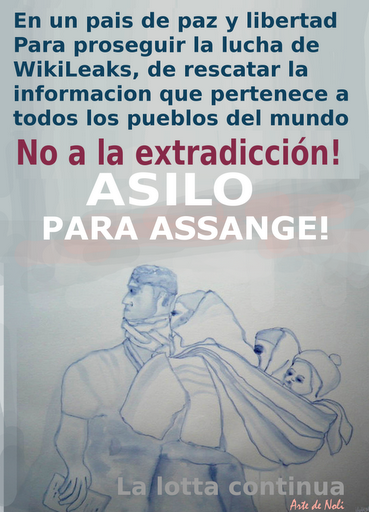 The impact of WikiLeaks for the democratization of information is beyond discussion. 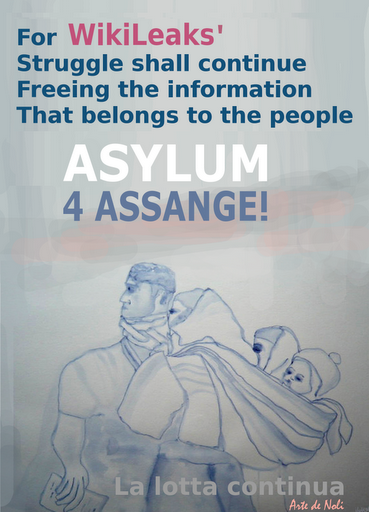 Those politicians exposed – and fearful of continuing being exposed – of keeping vital government or corporate secrets alien to the cause of peace, against the interests of the people that have elected them, have wished to silence WikiLeaks founder Julian Assange.